It was a nice experience and Danny our tour guide was very friendly. 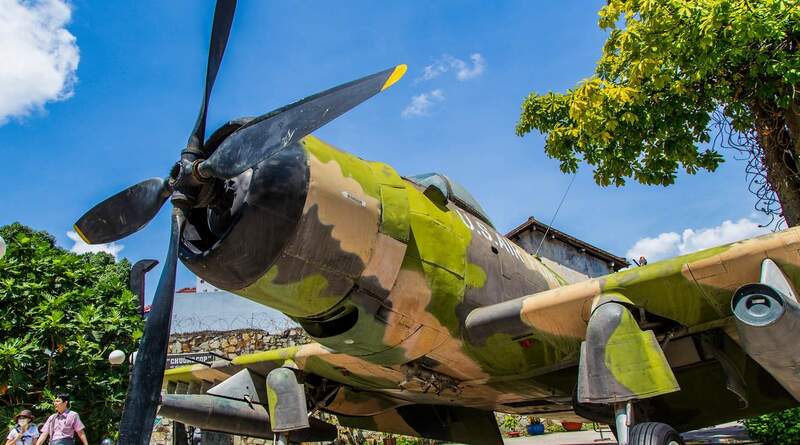 You'll get to learn Vietnam's history and rich culture. 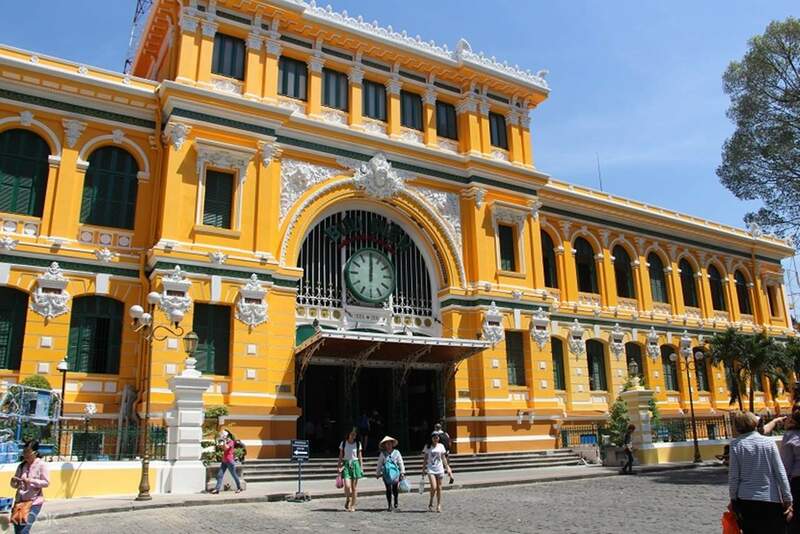 Soak in the atmosphere of Ho Chi Minh City on a 4 hour tour with an English speaking guide. Explore the city and its key attractions and learn about Ho Chi Minh’s rich historical heritage. 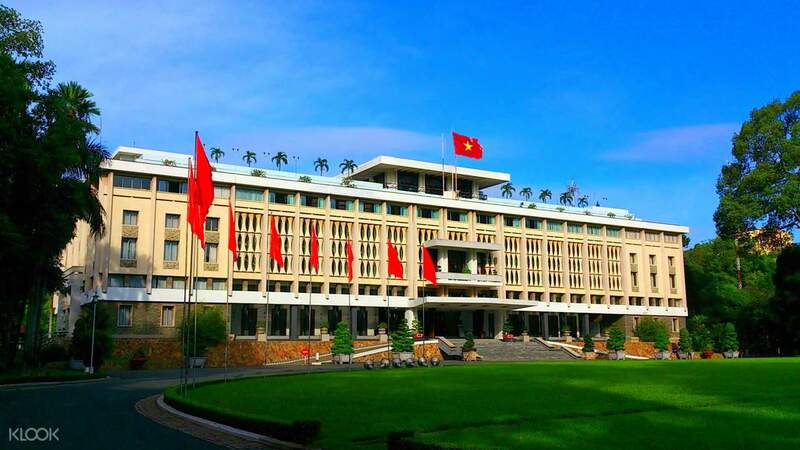 After a morning pick up from your hotel, head to the War Remnants Museum, Reunification Palace and Saigon Post Office. The highlights of the tour include beatutiful Notre Dame Cathedral Basilica of Saigon. The experience was great, we learned a lot about the history of the Vietnam war. The tour guide was bery knowledgeable. He is also very patient cause at one of the stops, we got lost and we had a hard time trying to find our bus but they were very patient. The experience was great, we learned a lot about the history of the Vietnam war. The tour guide was bery knowledgeable. He is also very patient cause at one of the stops, we got lost and we had a hard time trying to find our bus but they were very patient. Highly recommended activity! Our tour guide was so engaging and has good knowledge of the city. It is always nice to know the history and how a country came about - makes you appreciate the present. Good deal with Klook! Highly recommended activity! Our tour guide was so engaging and has good knowledge of the city. It is always nice to know the history and how a country came about - makes you appreciate the present. Good deal with Klook! It was fun even though it’s really hot. There’s so many things to see and explore and it’s really convenient also to have a tour guide explain some things to us. It was fun even though it’s really hot. There’s so many things to see and explore and it’s really convenient also to have a tour guide explain some things to us. War Remnants Museum was the best. Quite informative & really sad at the same time to see some of the pictures of war victims exposed to Agents Orange. Ở lại hòa bình Việt nam. War Remnants Museum was the best. Quite informative & really sad at the same time to see some of the pictures of war victims exposed to Agents Orange. Ở lại hòa bình Việt nam. The tour was fabulous. The guide, Duc was so informative amd accomodating. He knows his job very well. Will recommend this to my family and friends. The tour was fabulous. The guide, Duc was so informative amd accomodating. He knows his job very well. Will recommend this to my family and friends. Great experience, especially with the awesome female guide Ms Auh (not sure if I spelled it right). She made the trip pretty fun and memorable. Great experience, especially with the awesome female guide Ms Auh (not sure if I spelled it right). She made the trip pretty fun and memorable. All in all a nice tour. A very kind guide with good English skills. All admissions are included. Yes you can make this tour on your own because the buildings are very close to each other but with the tour and guide it's even easier. Only possible improvement: I would loved it if there was more time at the war museum and less at the independence palace. But that's different for everyone person. All in all a nice tour. A very kind guide with good English skills. All admissions are included. Yes you can make this tour on your own because the buildings are very close to each other but with the tour and guide it's even easier. Only possible improvement: I would loved it if there was more time at the war museum and less at the independence palace. But that's different for everyone person. It was a little short but we totally enjoyed the tour. The guide was funny and friendly. You just have to wait in the morning for the bus, their office get too crowded. It was a little short but we totally enjoyed the tour. The guide was funny and friendly. You just have to wait in the morning for the bus, their office get too crowded. Awesome experience. Its a must when you go to Vietbam. Thanks klook for this. Awesome experience. Its a must when you go to Vietbam. Thanks klook for this. Very educational. I love learning about the history and culture of Saigon. Very educational. I love learning about the history and culture of Saigon.